Hill Stations are the most wonderful places to enjoy your vacations and escape the tropical heat. 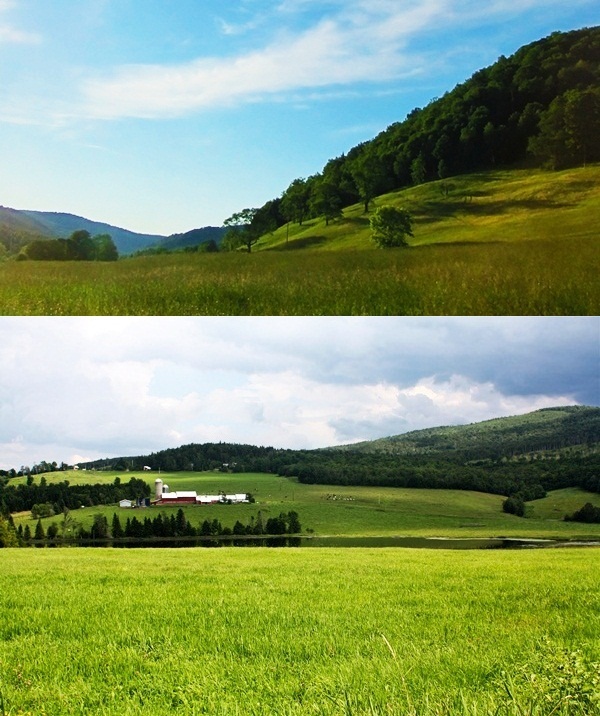 These places are generally cooler in summers as compared to plains. People love to spend holidays here. 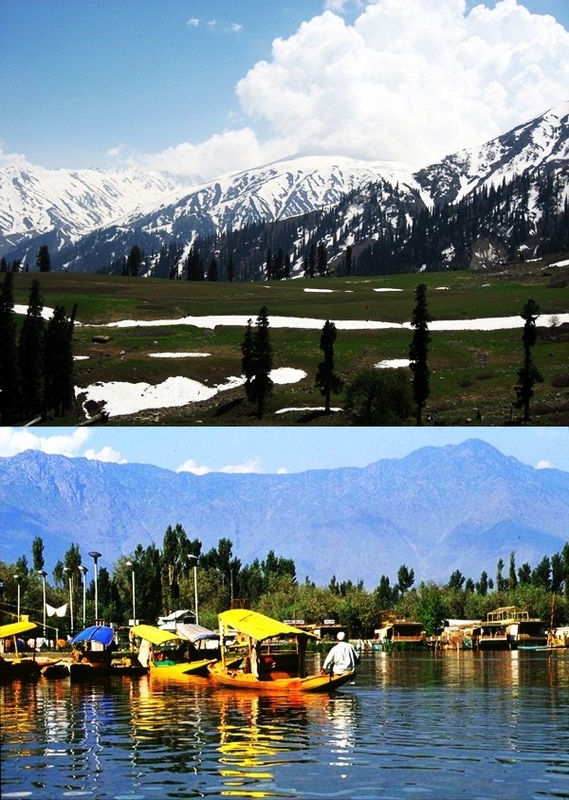 Hill stations are also considered the best spots for honeymoon. So, if you are searching for some of the best hill stations of the world, then here is the list of few wonderful hill stations where you can make your vacation special. 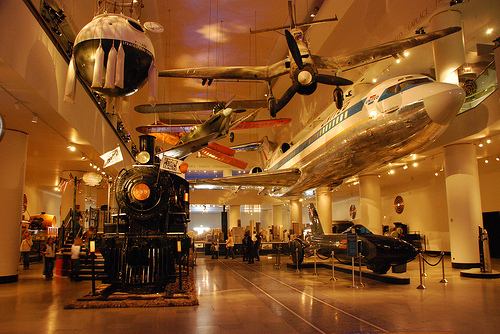 The natural beauty of this marvelous place will charm you and gain your physical attention. 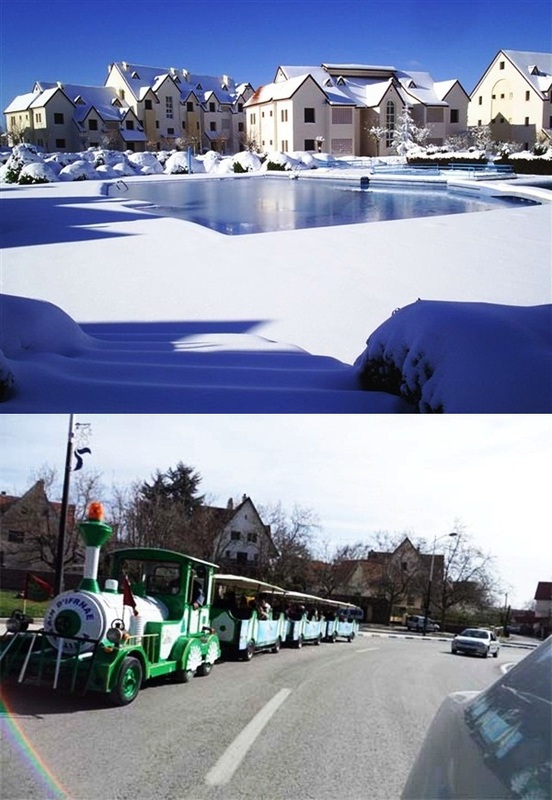 It has got a perfect weather for the tourists. 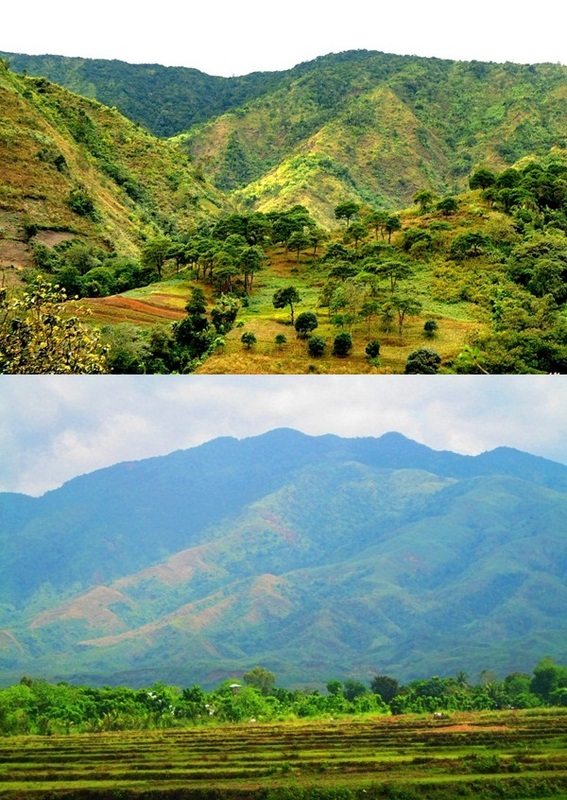 This mountain range is the central part of Luzon in Philippines and located between Sierra Madre and Cordillera Central Mountain ranges. River Cagayan flows through the mountain range at good speed. You can enjoy activities like rafting, camping, and trekking here. 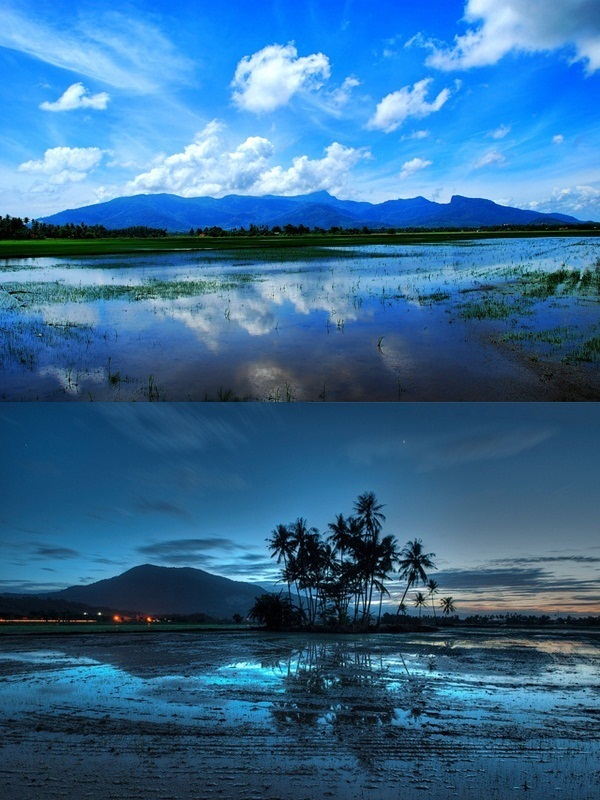 This is the oldest and wettest hill stations of Malaysia and is well known by name Bukit Lurit. It is 1250m above sea levels and was built in 1884. It is just 10 km away from Taiping, Perak. 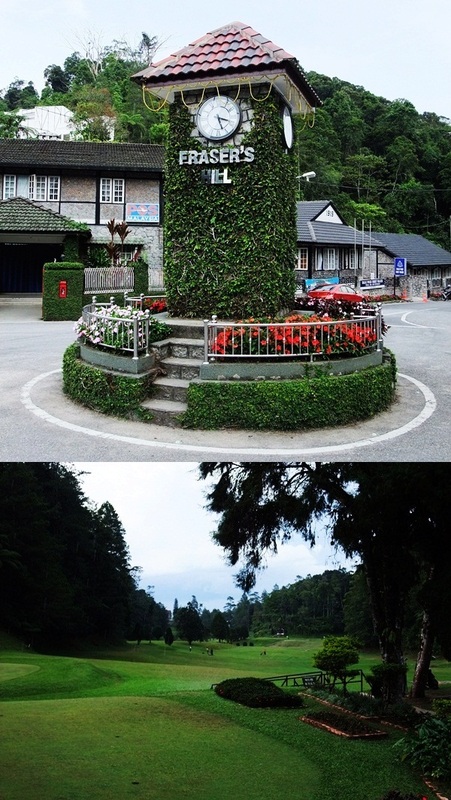 This hill resort is located at Titiwangsa Ridge, Malaysia. It has one of the pristine forests of Malaysia. It is situated at an altitude of 1300m above sea level. You can enjoy golfing, bird watching, and walking through the long hills here. Srinagar is the located in Jammu Kashmir, India. It is situated at Kashmir Valley and lies on banks of River Jhelum. This is one of the biggest cities of India having non Hindu majority. It is popular for houseboats and lakes. 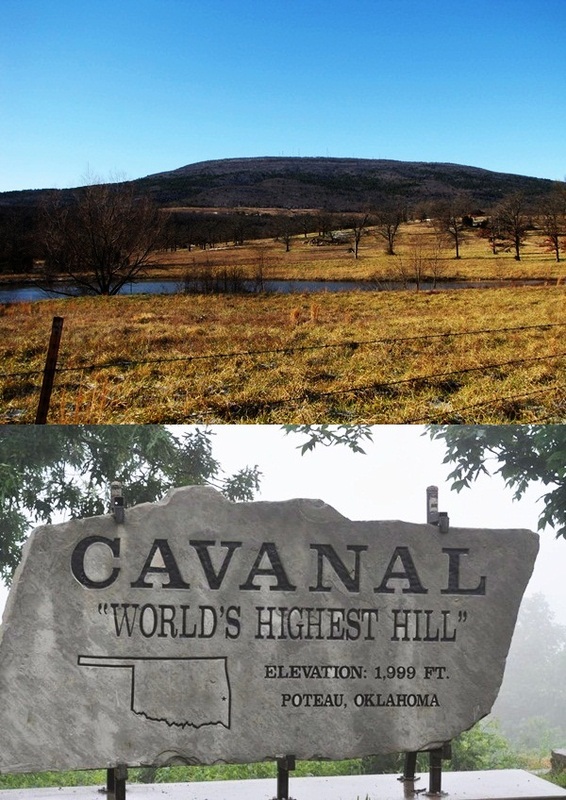 It is located near Poteau, Oklahoma and is the tallest hill of the world at an elevation of 1999 feet. Its name had been derived from a French word that means cave. It was also an old mining town earlier. You can see the large Sugar Loaf Mountain from here. It is one of the best places of the world that is 5000 hectares in area. It allows you to camp at that place. You can actually put on your own tent and taste the outback through the coast. This place is the dreamland of east India and is known for its natural beauty. 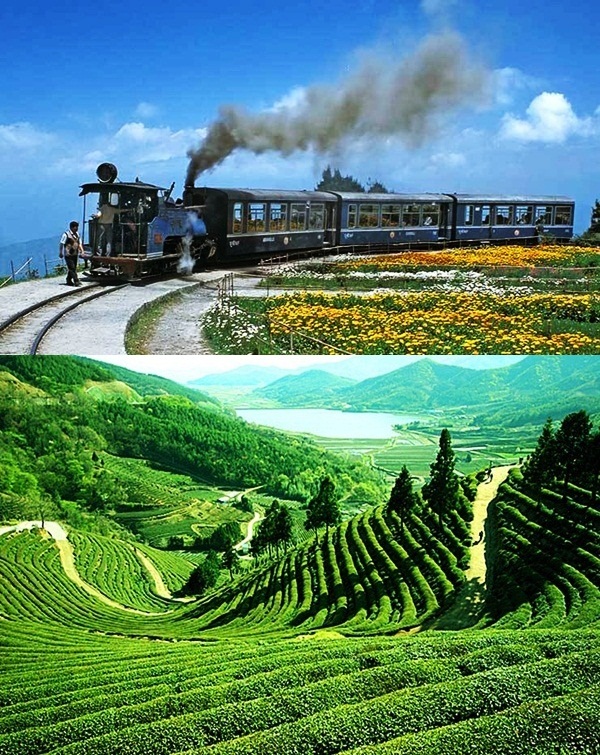 It has number of waterfalls, hills blossoming with the flowers and various tea gardens to attract the tourists. It is the place that is 444 km long, 31 km wide and has a depth of 1.85 km. 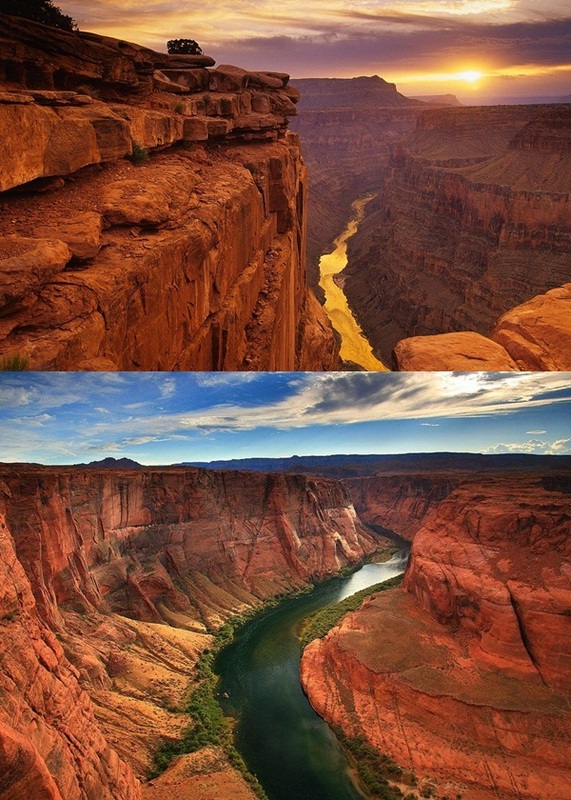 You should visit this pace in summer season as the whole canyon is at its full splendor. 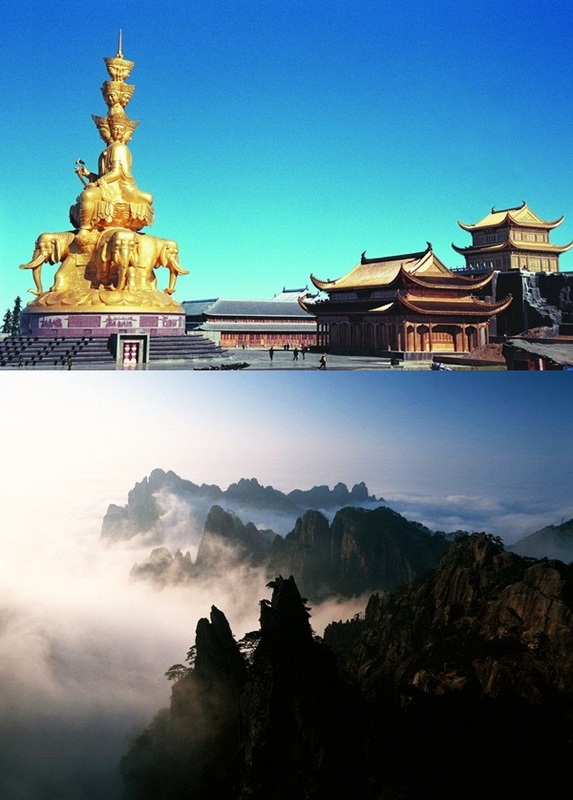 It is situated in China and is located at an altitude of 3099m above sea level. It is a great place to enjoy the nature’s bounty and trek through the mountain. 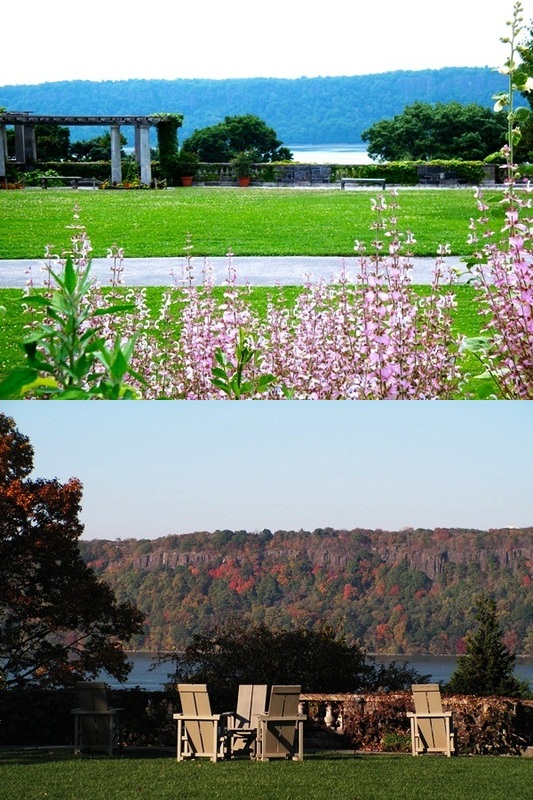 The hills present the beautiful flower gardens to the tourists. 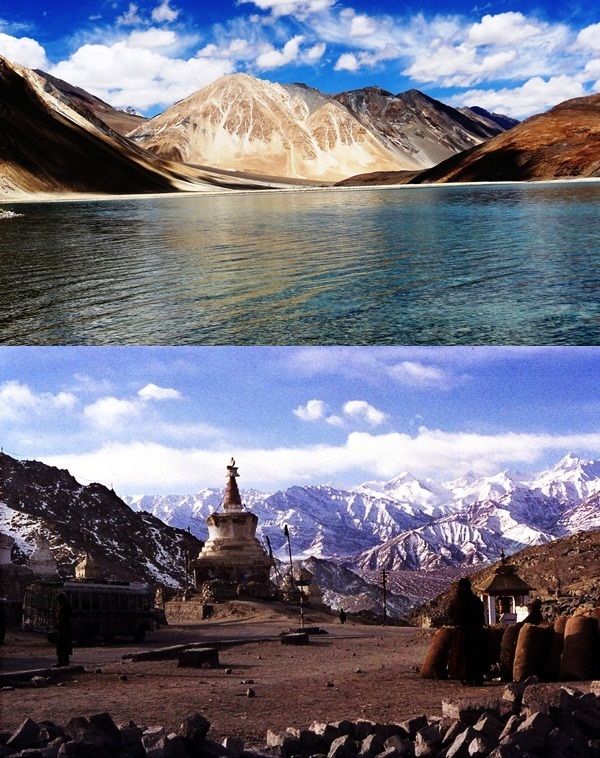 Leh is the capital city of Himalayan region Ladakh and lies in Jammu Kashmir, India. It is the second largest district of India with an area of 45110 km2. It is situated at an altitude of 3524 meters. 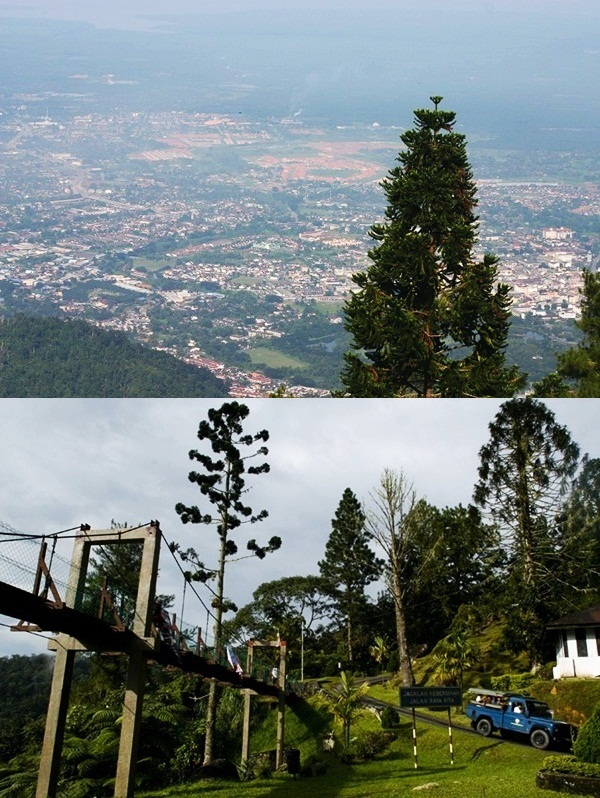 This is situated 1200m above sea level in Malaysia. It offers beautiful sight seeing like Sungai Teroi Forest Recreation Park, Forestry Museum with lots of jungle drives and few waterfalls. The colonial buildings here are converted into hotels. 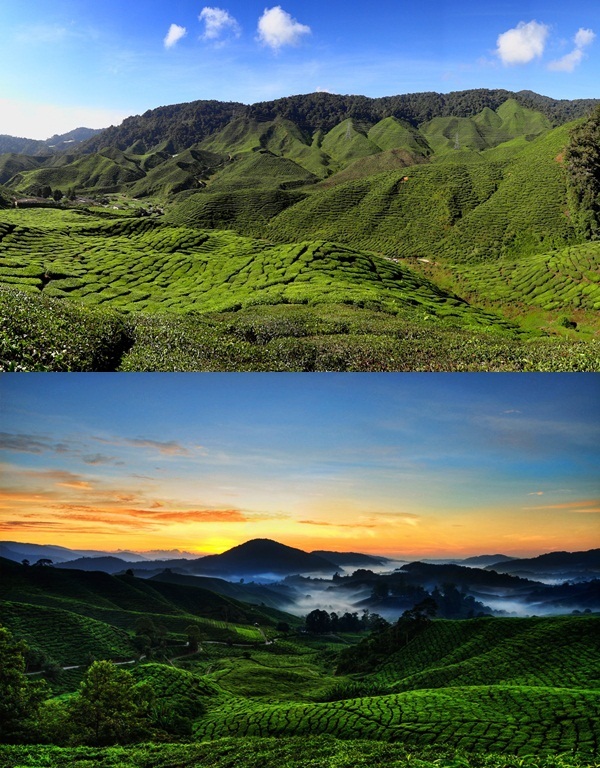 This is one of the most extensive hill stations of Malaysia that is as large as size of Singapore. It occupies and area of 712 km2. 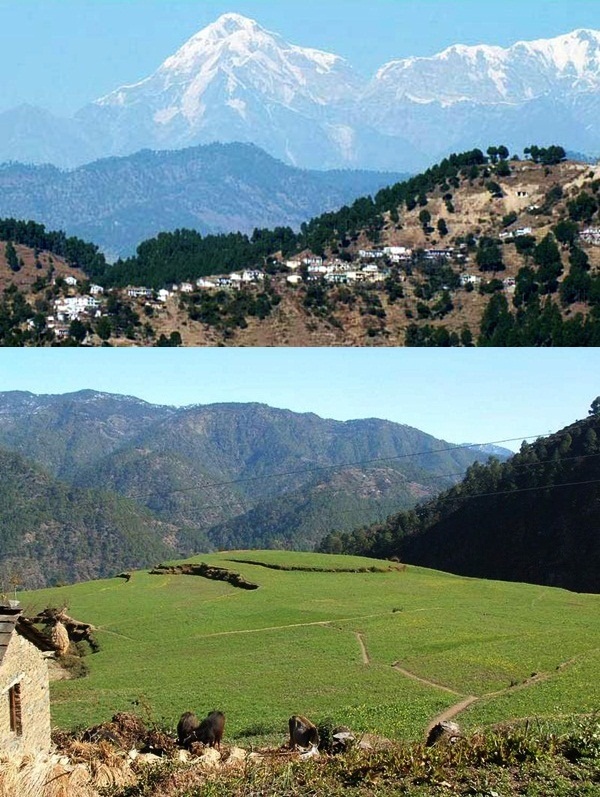 This hill station is located at an altitude of 1708m above sea level in Uttrakhand, India. It is popular for its natural beauty and peace around the town. The guest houses and hotels are available at reasonable price. This hill stations is located at middle region of Morocco, Africa. It is situated 1665 above sea level and the most popular tourist attractions of this place are the caves.